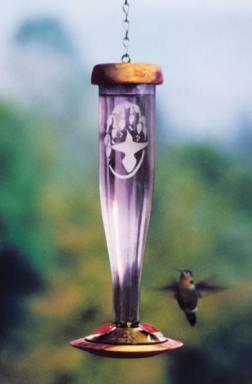 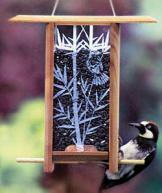 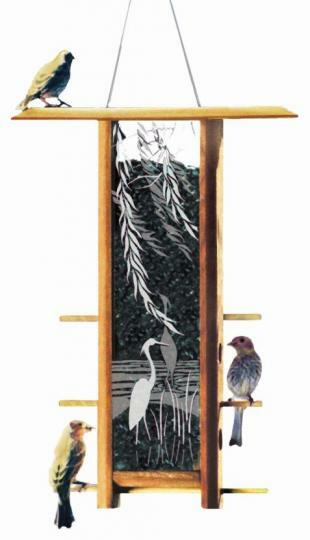 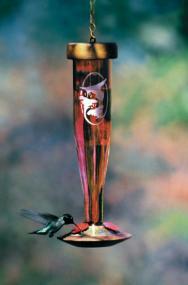 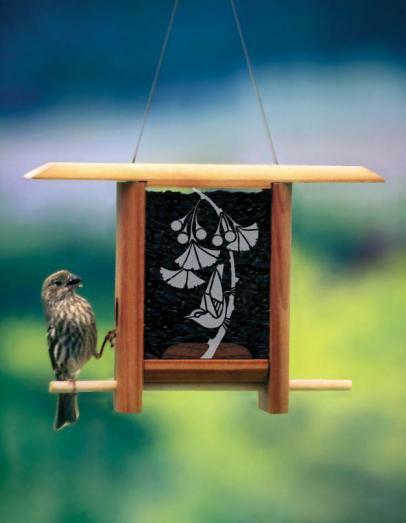 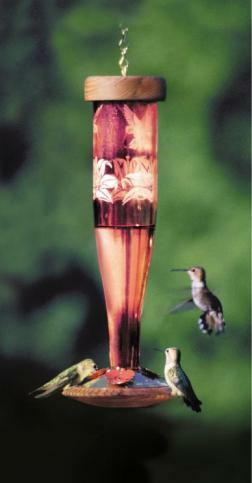 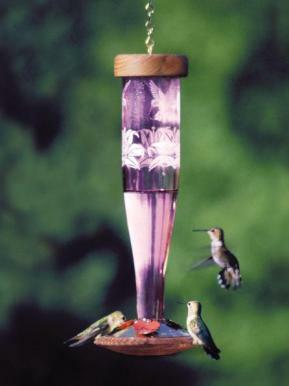 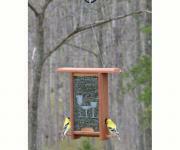 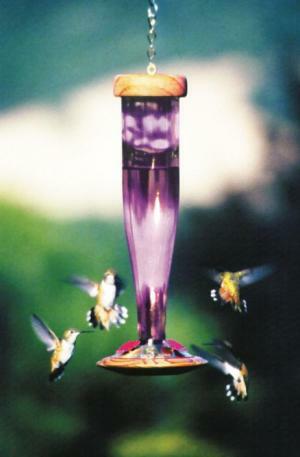 By popular demand, Schrodt Design Bird Feeders full line are now available for purchase. 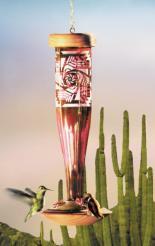 Bringing the beauty of nature to you. 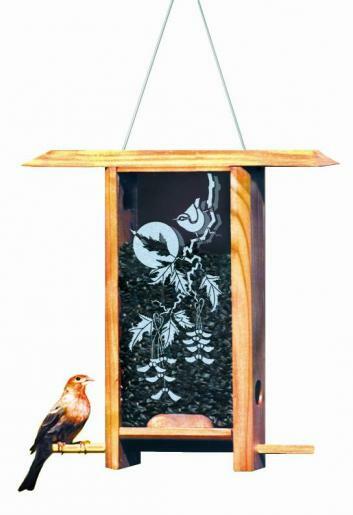 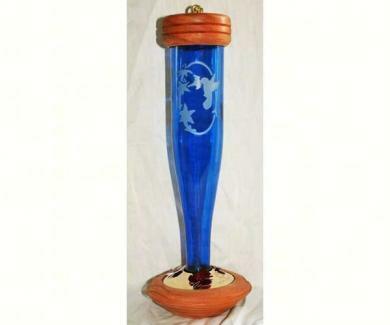 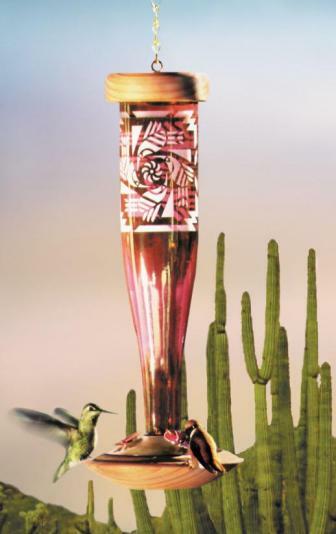 These beautifully designed Hummingbird Feeders and Bird Feeders make a great gift for you and that special someone as well.